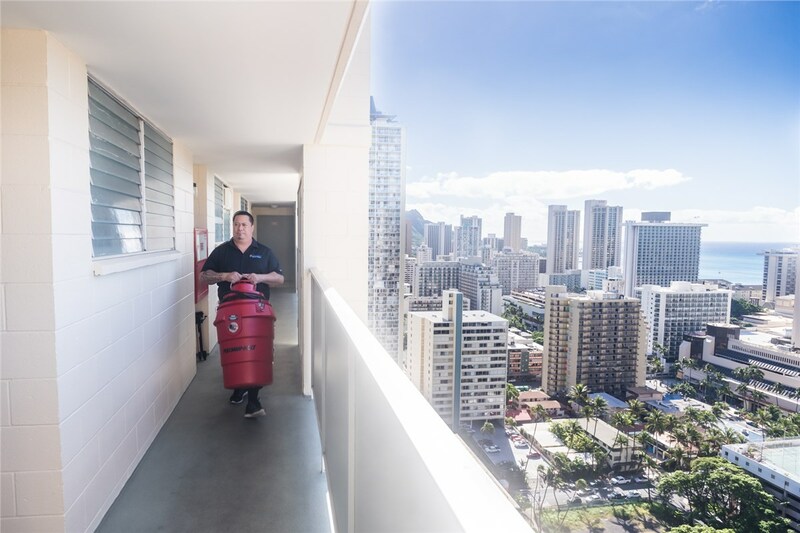 No other O'ahu restoration company offers a faster response time at such competitive rates. Just as O’ahu is the heart of Hawaii, we believe that your home is the heart of your family. That’s why Premier Restoration Hawaii proudly provides quick and reliable O’ahu restoration services to the island’s vibrant residents. Whether your home has been struck by water damage or your office lunch room is showing signs of mold, our team of experts can efficiently restore it back to a healthy, comfortable state. Unlike other companies offering O’ahu restoration services, we will work diligently to ensure that we remain on schedule and in budget. We offer 24/7 emergency response services and begin every project with an upfront, accurate estimate of all costs. With immediate response time, you can rest easy knowing that your home or business will be good as new in no time at all! Water Damage & Removal: From small leaks to a destructive floods, our water damage and removal services promise to solve the problem. Mold Removal: Rid your home of harmful mold and its embarrassing odors with our thorough mold remediation services. From air quality testing to eradication and treatment, our team will do whatever it takes to rid your home of invasive spores. Fire & Smoke Damage: We offer full removal services to clear your home of any damaged materials while eliminating the accompanying smell of smoke. Storm & Wind Damage: Has an island storm caused damage to your home? Our O’ahu restoration services will repair it to a safe and beautiful state. Contents & Document Restoration: When your belongings are affected by smoke, sewage, or water damage, our contents and document restoration services will take care of repairing them. 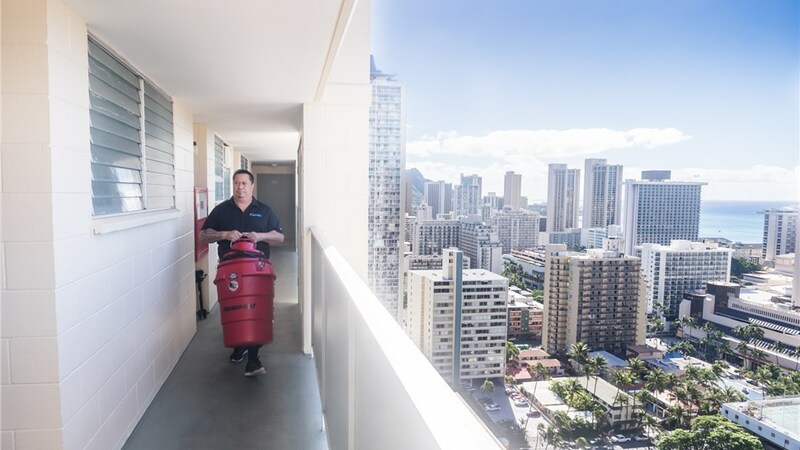 Commercial Services: From commercial air ducts cleaning to general reconstruction, we offer a long list of comprehensive O’ahu restoration services for commercial properties in Hawaii. 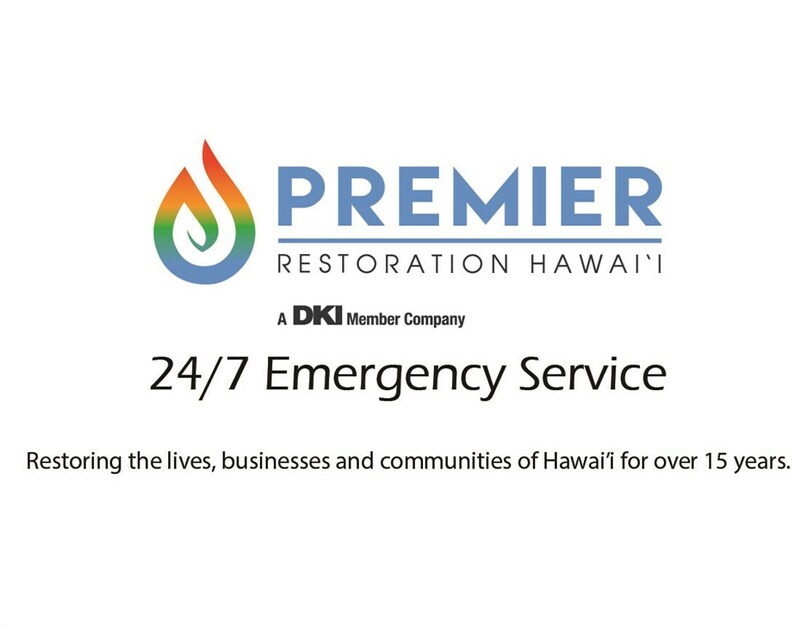 For fast and cost effective restoration services, contact Premier Restoration Hawaii! Give us a call and speak with one of our helpful representatives to learn more about our services, or take a moment now to submit our quick quote form and arrange for your free estimate.